A lot of people in the world today have become fascinated with music. Others just like singing or the idea of music but for some, they take making or creating music as a serious matter. But because setting up your own recording studio doesn’t come cheap, many aspiring musicians opt to do their recording at home instead. With the help of an influential tool in the home studio system which connects you, your computer and your music which is known as a recording software. However, out of the many, which is the best music recording software to date? Music recording software has become so prominent in the cyber world for more than 20 years now that even the great and professional musicians use it already. Through time, these recording software have advanced to become more high-tech software that are readily available, reasonably priced and have more features. Tons of music recording software are already out in the market and a lot of musicians have been constantly buying the music recording software that will help them record their craft into a studio quality song or album. But the question now is which one of those many new music recording is highly marketable and greatly recommended by musicians? This article will run down the top 10 best music recording software of this generation. This is for all the up-and-coming music artists out there who would only want the best music recording software for their exquisite music creation. n-Track has totally evolved in its new version upgrades. One proof of its rapid improvement is that its VVST, DXi and hardware plugin support has been expanded along with support for rewire technology. This way signals from other programs including REASON, Ableton Live, Fruityloop and the like can now be mixed in real-time for additional plugins and effects; how cool is that? Aside from the fact that it’s already user-friendly and more spontaneous it has a lot of features along with it too. 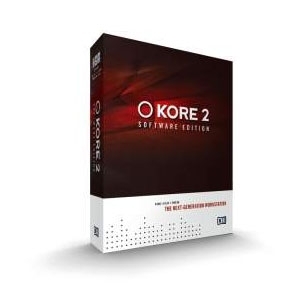 KORE is suitable for stage and studio performances. It offers a wide variety of instruments and effects and combining them with powerful albeit easy to use tools. Because of its well-organized, structured interface you can come up with audio production software that can truly be considered a digital audio work station. That’s probably one of the many reasons why it won a bronze award at top ten reviews. 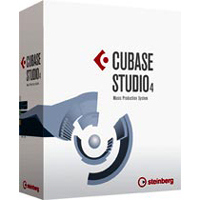 If you’re looking for recording software that features a Soundframe Universal Sound Manager unique to its type that can arrange all your sounds from whatever instrument that is in your studio then Cubase Studio 4 is the perfect music recording software for you. It is the perfect software for the creation of music and takes it even further because it can be used as a production system for composers as well as producers. It also features a new VST3 plug-in set as well as integrated virtual instruments. These integrated instruments are able to produce more than 600 sounds and comes with a professional notation. Apple Logic Express is now one of the world’s best-selling DAWs. Like the rest of the Apple products, they updated the user interface to make it a user-friendly, featuring a one-screen operating system, you won’t easily get lost when navigating through the features of this product. This makes it easier for the pro’s to go about their daily business and helps the budding producers to tighten up their skills. 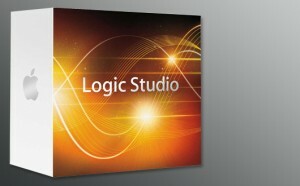 Apple logic is the best audio production software for Macintosh and has a very strong mixer and advanced effects. 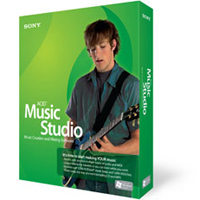 Sony Media ACID Music Studio 7 is the best music recording software for the amateur producers who would like to save money and would want to begin with the easy to use software first. It comes with tutorials to help first time users in its operation. It is made easy to understand that you’ll be composing, as well as mixing and mastering like a professional artist in no time. It has been one of the most convenient sequencers to get used to that’s available in the market by far. It is great for beat matching and remix. You can even do traditional multitracking. With Sony Media ACID you can share your songs any way you like such as burn CD’s, upload it to the web, export to your mp3 player and prepare audio for podcasts. 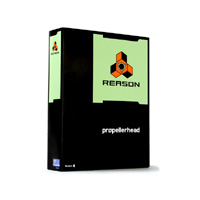 The next music recording software is Propellerhead’s Reason 6 which is much more upgraded than Reason 6 since this software allows you to create your own rack of instruments and effects. It also allows the user to construct a virtual studio and then organize, edit and fine tune creations in a more traditional and structured manner. The track, by the way, sounds exactly as it should and with the help of the tab key you can see either the front or back panel. 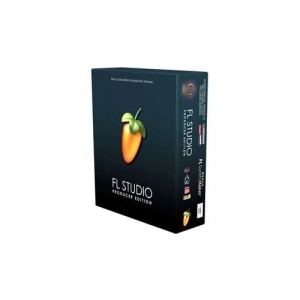 Fruity Loops is one of the most well-known recording software at home. Fruity Loops has become known because it is convenient to use when making beats and loop parts. Fruity Loop allows users to record in real time and gives them the option to play it when the user wants to hear it anytime. The best thing about this software is that you can export MIDI files of the entire project. 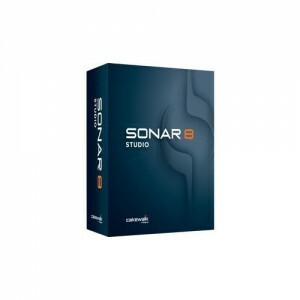 Sonar X1 producer can be purchased with or without the accompanying hardware bundle. It has built-in tools and great new features that are more convincing substitutes for similar features in previous versions. The new features include audio snap, MIDI support and automated mixing. Through this software release, SONAR has finally proven itself to belong to the top ranking music software to be noted by music enthusiasts worldwide. 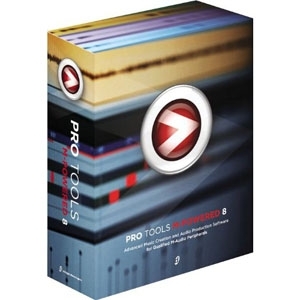 When it comes to music recording software at home, Avid pro tools is the number one choice of most music enthusiasts. Its offers a recording platform which allows a wide range of possibilities that many music studios can offer to musicians. The user can compile parts and bussing tracks together and they can also add effects. Transferring your files and craft from your hard drive is so easy with Avid pro tools as well. 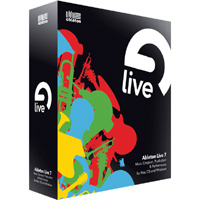 Owning the top spot of the best music recording software is Ableton Live 7. It has been the top performing software in the last few decades. It is a very influential application for live applications and real-time manipulation. The Live concept view offers two main views, namely the session view and the arrangement view.